Biscopan launches its new tasty products to savor throughout the day. 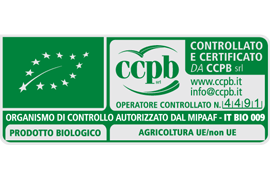 Today Biscopan is certified under UNI EN ISO 9001: 2015, ORGANIC, IFS and Halal. 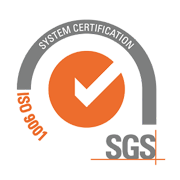 These certifications are an important achievement for the company and stand as a guarantee to consumers as to the unfaltering and steady commitment Biscopan puts in place to improve its technology processes and organisational systems.